Traditionally, clothing companies that produce winter gear designed their products with thicker and heavier materials to block out the cold elements. However, this design strategy is not ideal for people who require performance functionality from their winter clothes. Let’s face it, a beefed up sweatshirt that soaks up sweat like a sponge is not the perfect top for working out in. Fortunately, a few brands including Nike, Adidas, and Under Armour have undertaken the task of designing cold weather gear that won’t hinder your workout performance. The key to producing cold weather gear that is also highly functional is mainly due to the fabrics used in the clothes. While regular cotton is somewhat heavy and highly absorbent, new fabrics used in cold gear are lighter and don’t retain moisture. 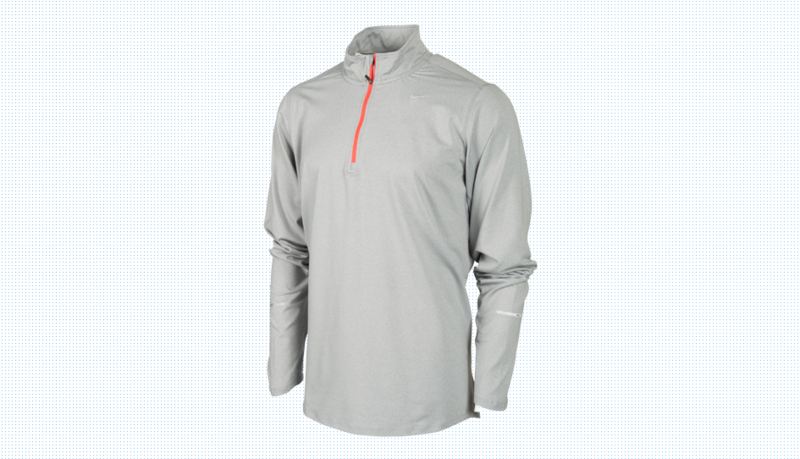 Products like the Nike Element Half-Zip Men’s Running Jacket are made of Dri-FIT fabric consisting of a polyester and spandex blend that pulls chilling sweat away from the body to evaporate in the air. 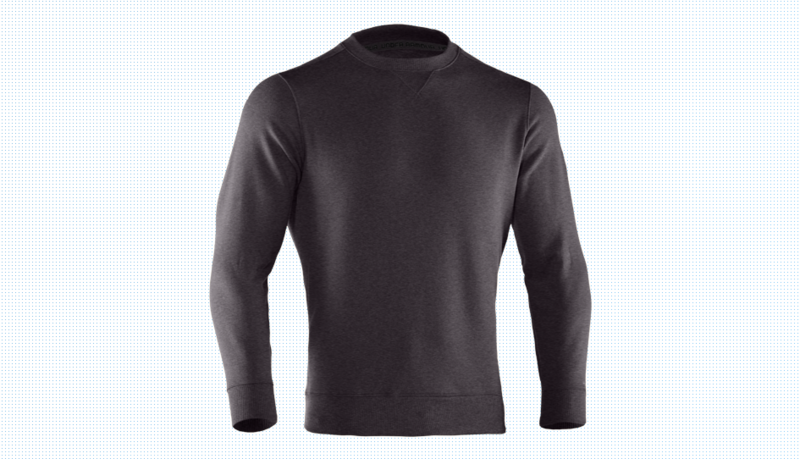 The Under Armour Charged Cotton Storm Fleece Crew has a similar design purpose, and the Charged Cotton material that it is made of dries much faster than regular cotton, ensuring moisture won’t keep you cold. 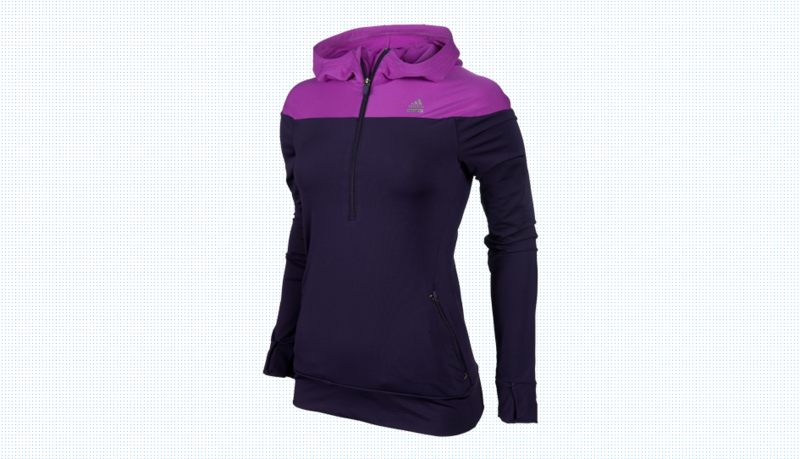 Adidas products such as the Techfit Cold Weather Half-Zip Women’s Jacket use CLIMALITE fabric to wick away moisture, and it is much lighter than traditional cotton as well.